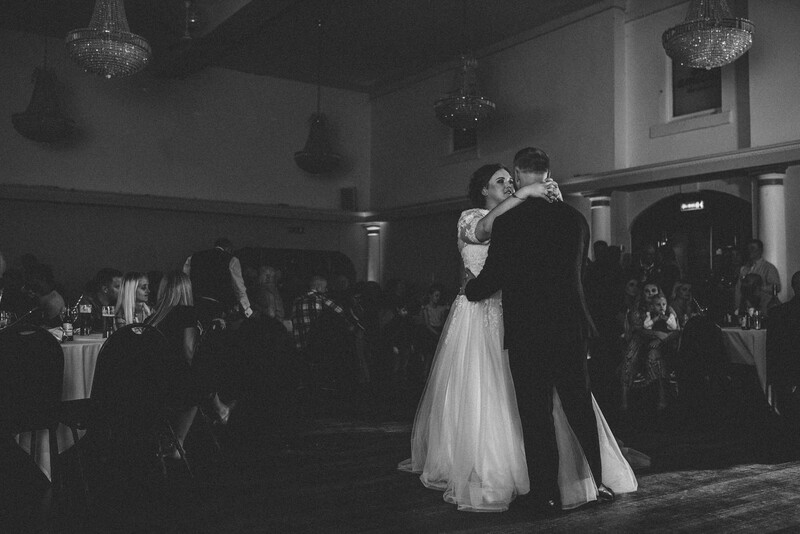 Thinking About Getting Married At Wortley Hall? 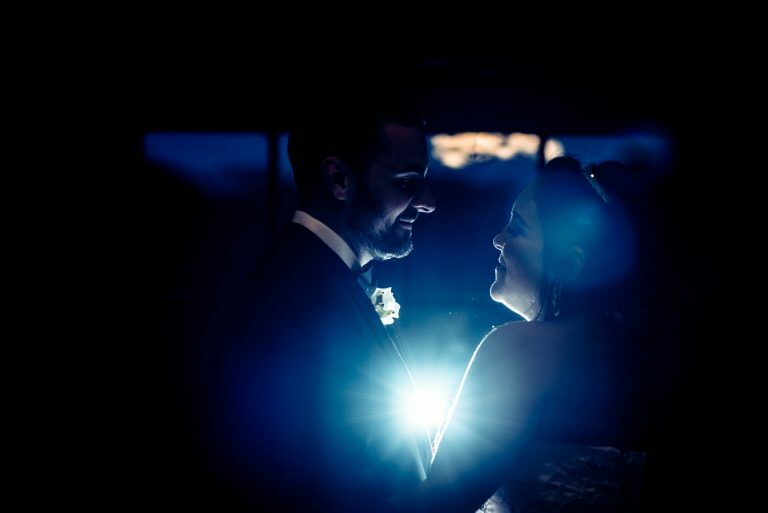 As a wedding photographer based in the Sheffield area I naturally find myself photographing weddings at Wortley Hall quite often. 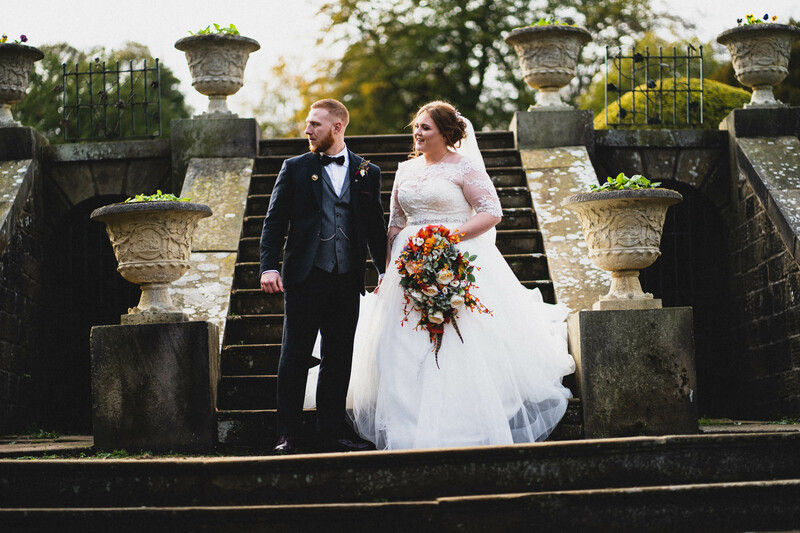 If you’re thinking about getting married at Wortley Hall then you are probably excited about the grounds, or the prestige of the Foundry Dining Room. All the websites, brochures, photos and visits can only tell you so much. 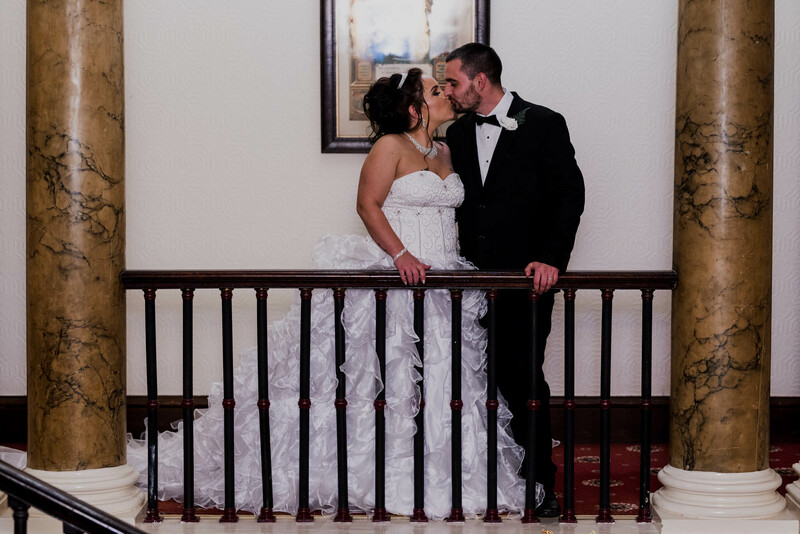 I figured I have a pretty unique perspective on how wedding days go at Wortley Hall, so I thought I would share it to give you a little extra insight. 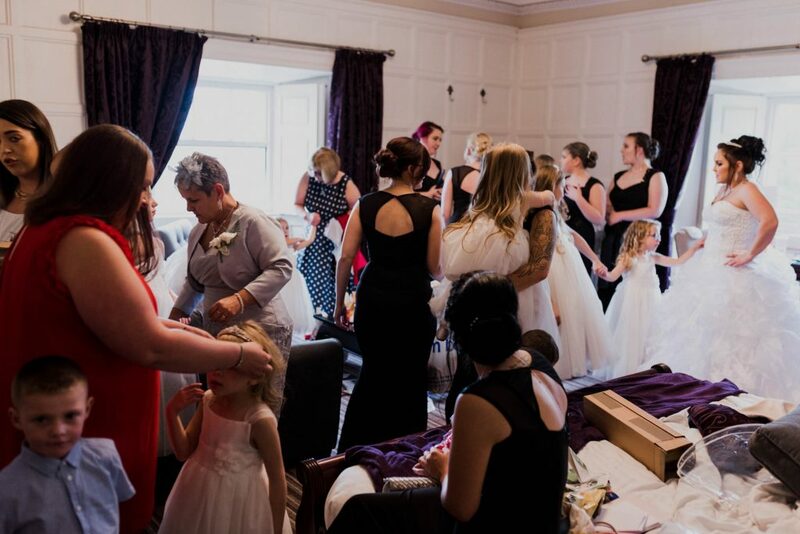 There are a few bridal suites at Wortley Hall. Those I have seen have been spacious and very nice to be in. If you are getting ready here before your wedding then you will find yourself well looked after. 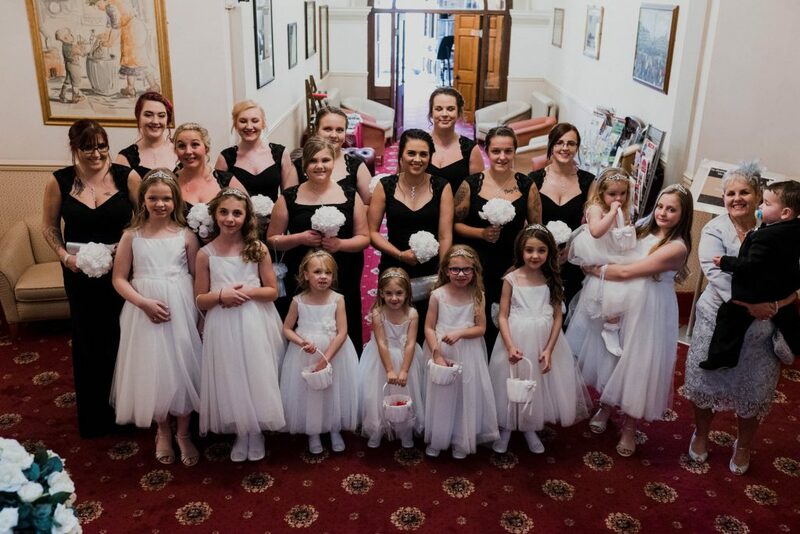 One of the rooms is particularly large, as I discovered when Lisa brought along her 9 bridesmaids and 9 flower girls. Ok, I’ll be honest, I made that name up. I call this room the library because there is a wall of books at the back. 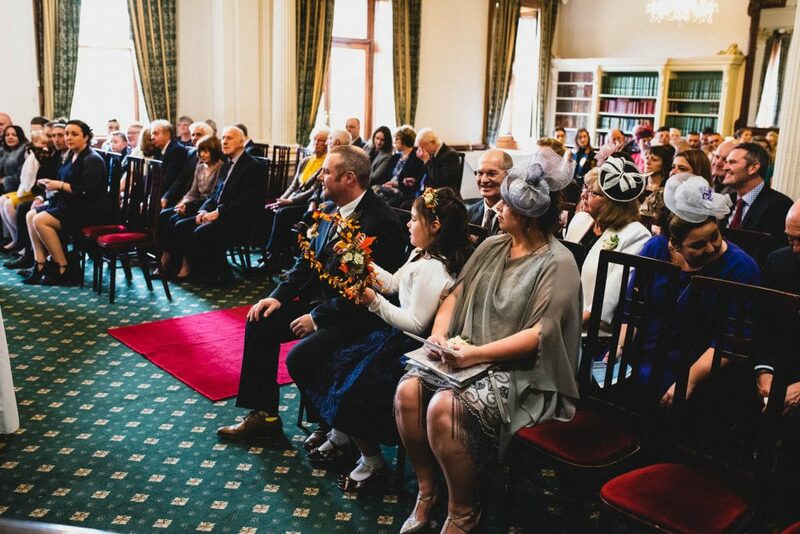 Basically this is the ceremony room, so if you are having your wedding service at Wortley Hall then this is the room where all the serious things will happen. 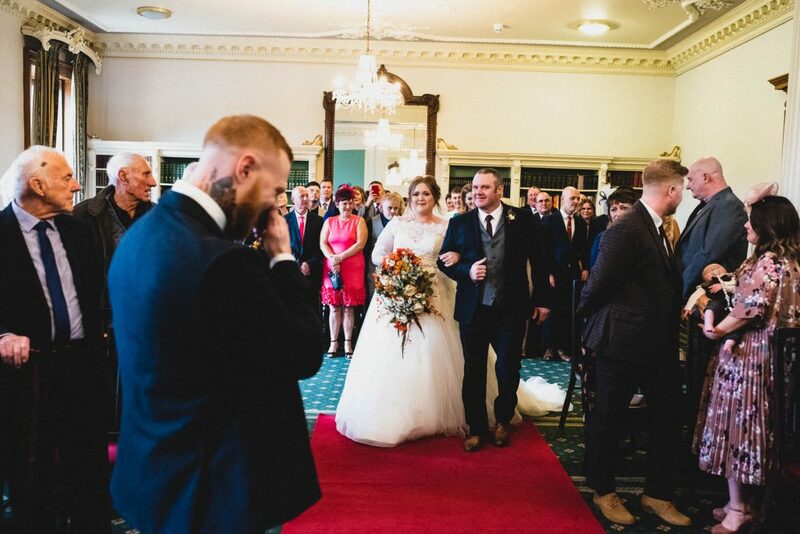 After the ceremony you and your guests will be invited to go out into the grounds via the patio doors, unless the weather isn’t ideal, in which case you’ll be heading into the main hallway. Once all your guests are clear the staff will quickly whip away all the chairs and this room becomes an open reception area, complete with a table of drinks towards the back, plus a piano if any of your guests fancy tinkling the ivories. 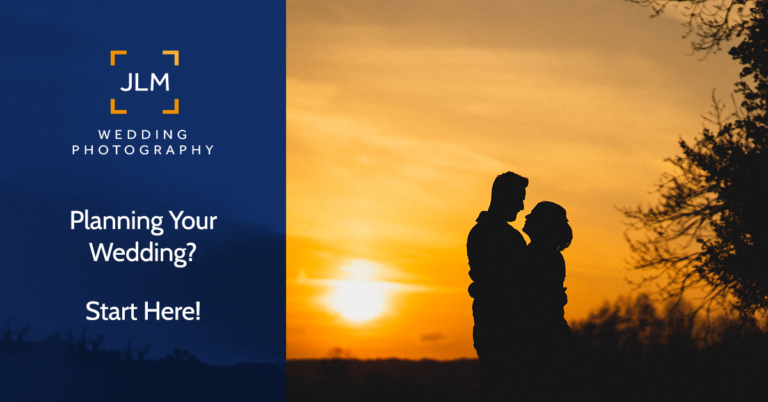 Tap your wedding date and details into the box to find out if I’m available to photograph your wedding. I don’t think I need to say much about the grounds because I have no doubt that they are amongst the main reasons you are looking at Wortley Hall as a wedding venue. So instead of talking about them, I’ll show you some photos instead. I have already written about what to do on a wedding day. 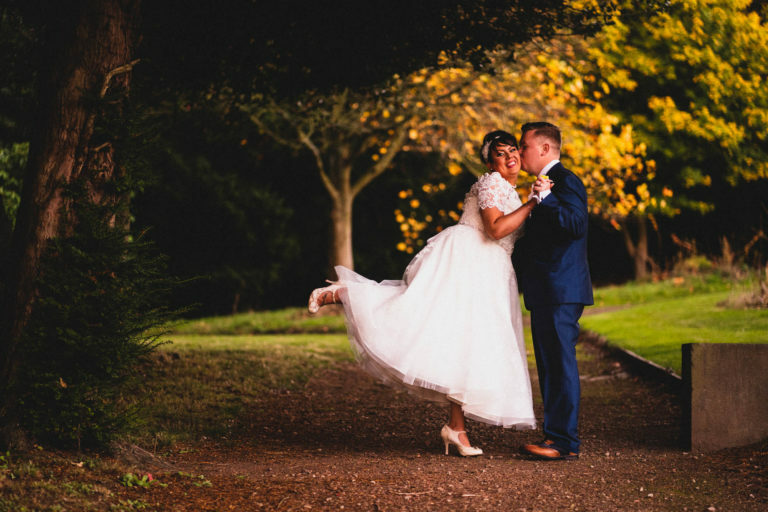 Check that out in my recent post What If It Rains On Your Wedding Day?. 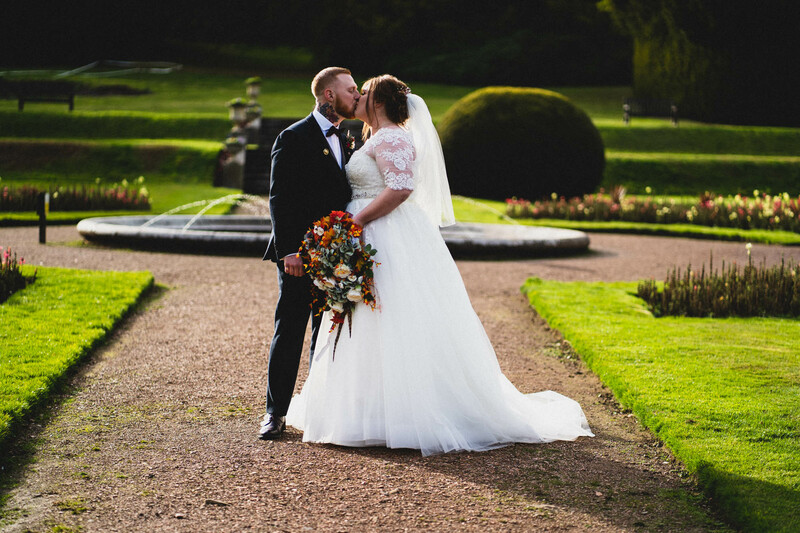 I know at Wortley Hall you’ll likely have your heart set on some epic outdoor photos, and time outside in general. I’m here to tell you that it isn’t the end of the world if you can’t go outside. There are plenty of nice spots to get indoor photos. Look it’s not my job to learn the names of every room in every venue. 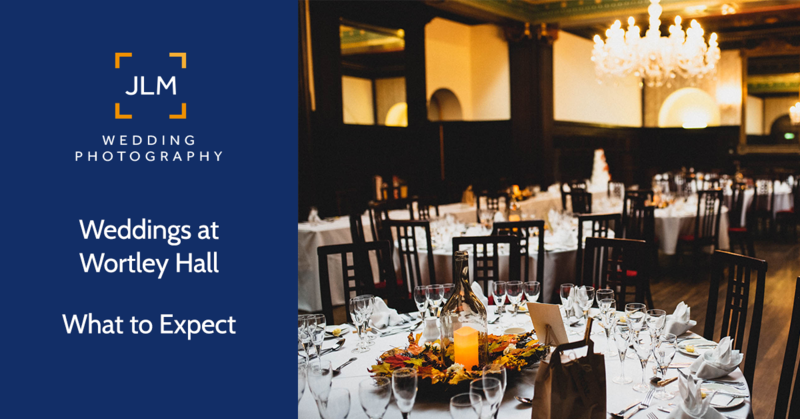 Basically Wortley Hall has another hall and that is most likely where your evening reception will take place. Be warned it is a bit of a trek to get to, and I guarantee your guests will need to be escorted the first time they try to find it. I often spend a good few minutes helping people find their way. The Other Hall is a grand yet somehow cosy room with a stage and a nice spot at the back for a buffet, gift table etc. There is also a smaller room off to the side which should be available to you for a photo booth or kids room perhaps. 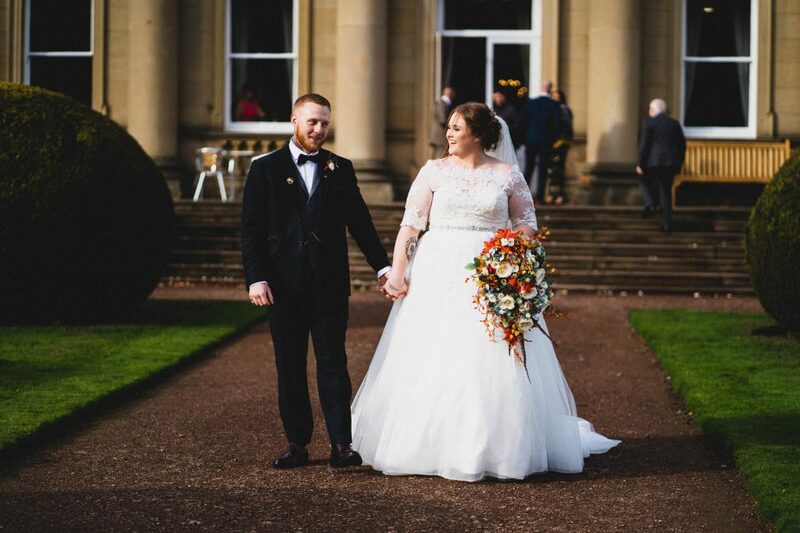 Would I Recommend Wortley Hall as a Wedding Venue? 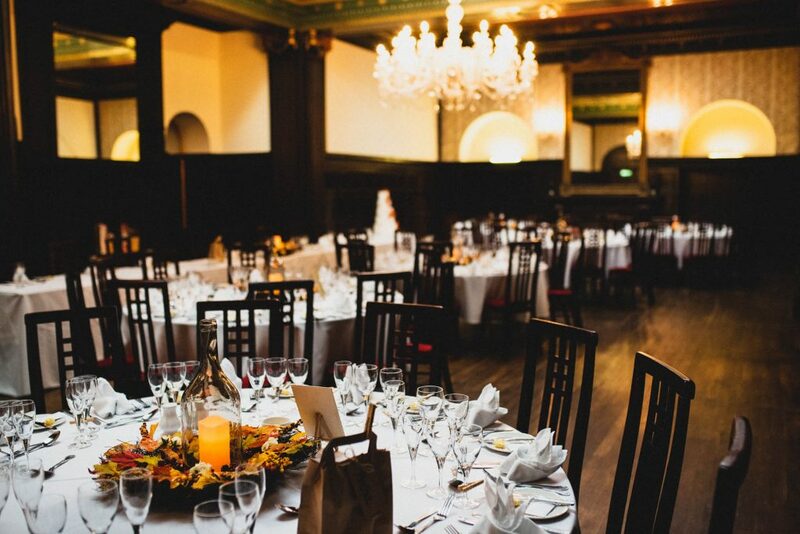 This is a beautiful venue, steeped in history yet run like a modern wedding venue. 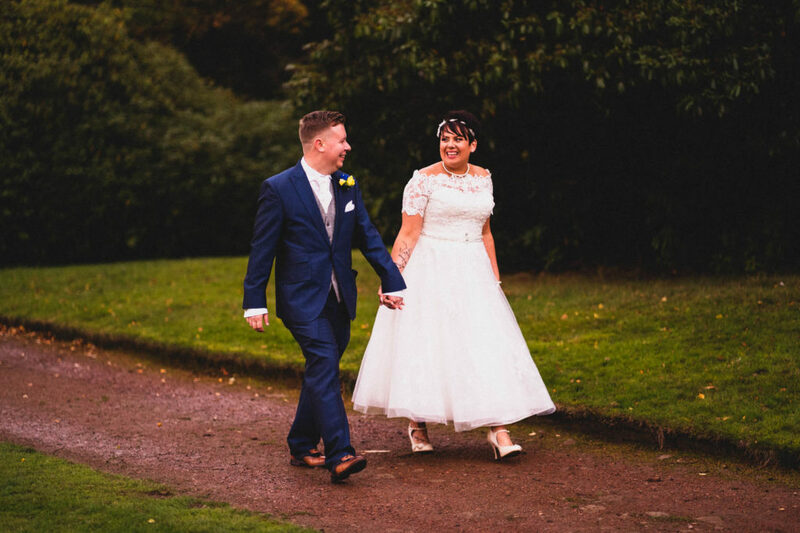 The staff are extremely friendly and very accommodating and I always leave Wortley Hall weddings feeling like my couples had a great day. 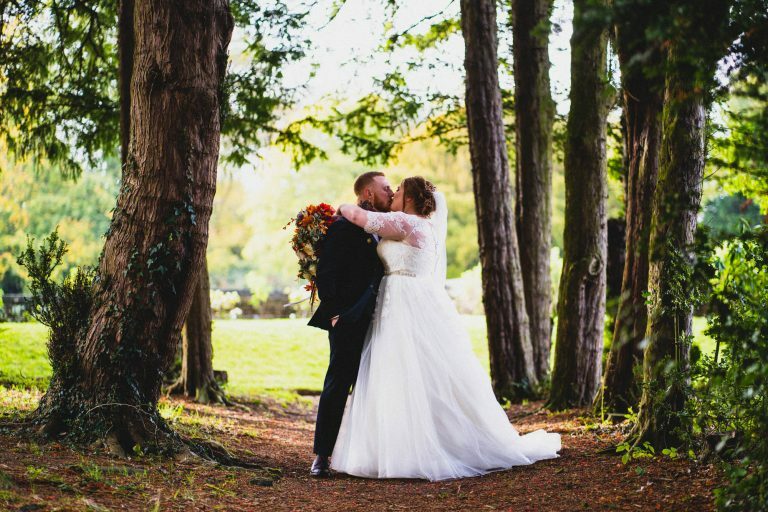 Oh and I happen to know a wedding photographer too, if you’re looking :-).